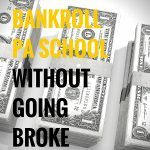 You are here: Home / PA vs MD / MD Versus PA Showdown Round 1 – Show Me The Money! MD Versus PA Showdown Round 1 – Show Me The Money! Before you read this post I want you to take a quick survey. 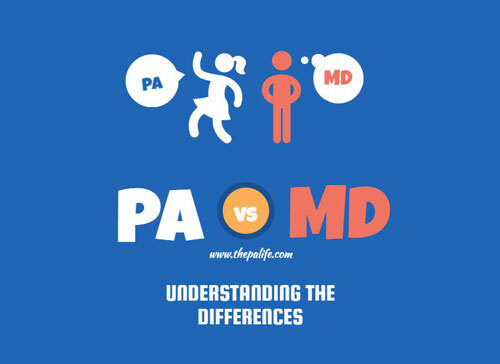 Often the decision between PA and MD is considered a difficult one, but should it be? Today I am posting the first in a series of posts to help prove to you why this age-old debate is not a debate at all. And since the biggest search phrase in Google following the word "Physician Assistant" is "Salary" I thought I would start by addressing the elephant in the room and show you the numbers. Annual salary numbers themselves are useless, as they are not a good representation of salary in relation to all the hidden variables such as time spent in training, debt, residency, and average hours worked per week. This post is heavy with numbers so you may need to grab your glasses (and a calculator), but as you will see the results are interesting! Becoming a physician is expensive! For the 2018-2019 academic year, the average total student budget for public and private undergraduate universities was $25,890 and $52,500, respectively. If one attends an average priced institution, receives subsidized loans and graduates in four years they will have about $33,310 of student loan debt from undergraduate college. For the 2018-2019 academic year, the median cost of tuition and fees for public and private medical schools was $32,495 and $52,515 per year, respectively. This does not include the cost of rent, utilities, food, transportation, health insurance, books, professional attire, licensing exams fees or residency interview expenses. Therefore, the average medical student budget is about $55,000 per year; $40,000 for tuition and $15,000 for living expenses. If one attends an average priced medical school, receives 1/3 subsidized loans and graduates in 4 years; at a 7% APR, statistically, they will have $200,527 of debt from medical school at graduation. If one borrows $22,500 bi-annually and two-thirds of this accrues interest compounded bi-annually at 3.5% – their total student loan debt for both college and medical school will then be $300,527. Forbearing this debt through 5 years of residency and paying it off over 20 years will cost about $788,880 of one’s net income. Loan repayment programs such as those offered by the military are not a solution for the majority. 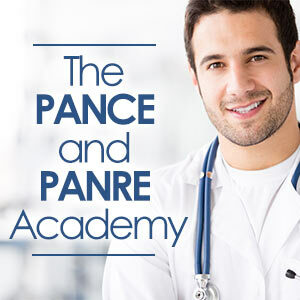 Each year, about 22,000 medical students graduate from U.S. allopathic and osteopathic medical schools. Each year the military matches 800 students into its residency training programs because that is the military’s anticipated future need for physicians. The U.S. tax code allows taxpayers to deduct a maximum of $2,500 per year of student loan interest paid to their lender. 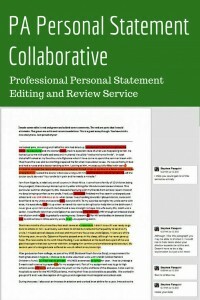 This deduction is phased out between incomes of $115,000 and $145,000. Therefore, this benefit is of no help to most physicians. If one were to start a business, they could deduct nearly all of their expenses. 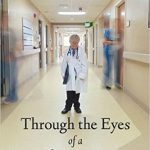 Yet for unclear reasons, one cannot deduct the cost of becoming a physician; not the tuition or even the interest on the money they borrowed to pay their tuition. 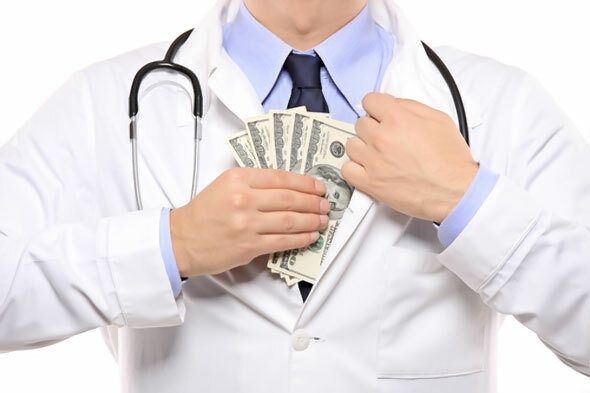 During residency, if one makes payments of $1,753 per month, or $21,037 per year, to pay off the accruing interest, their debt will still be $300,527 at the end of residency. However, they will have spent $63,111 over the course of a 3-year residency or $126,222 over the course of a 6-year residency to keep their debt from growing. Though paying off the interest during residency is the responsible thing to do; coming up with $21,037 each year from one’s net pay of $40,000 may be quite difficult. 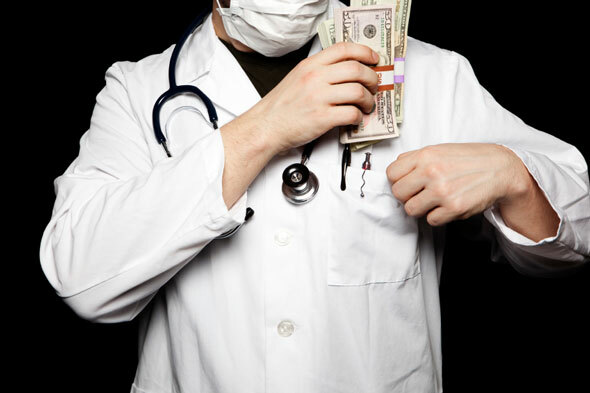 Time spent training, student loan debt and the U.S. tax code makes the income of physicians deceiving. A board-certified internal medicine physician who is married with 2 children, living in California and earning the median internist annual salary of $211,441 will be left with $140,939 after income taxes and $106,571 after student loan payments. This is assuming a federal Income tax rate of 28%, California state income tax rate of 6.6%, Social Security tax rate of 6.2% and a Medicare tax rate of 1.45%. You can go to paycheckcity.com to get an idea of what one’s net pay would be for different incomes, states of residence, marital status, the number of children, etc. Paying off a debt of $369,425 over 20 years at a 7% APR will require annual payments of $34,368. Those student loan payments will continue to consume about $34,000 of their net income for 20 years until they are finally paid off. What started off as $300,527 in student loan debt will end up costing $687,360. This debt that consumes one-fourth of their net income for 20 years wasn’t accrued because they bought a house they couldn’t afford – it is because they chose to become a physician. Believe it or not, the amount of money reaching a physician’s personal bank account per hour worked is only a few dollars more than that of a high school teacher. In order to make this calculation, we will neglect inflation of the U.S. dollar by assuming that inflation will increase at the same rate as the purchasing power of the U.S. dollar decreases. We will also assume that physician incomes keep pace with inflation. 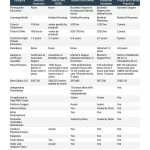 We will also assume that tuition costs, student loan interest rates, resident stipends, physician reimbursements, and the U.S. income tax structure are as described above and do not change. The median gross income (income before taxes) among internal medicine physicians is $230,441. The median net income (income after taxes) for an internist who is married with two children living in California is then $191,939. 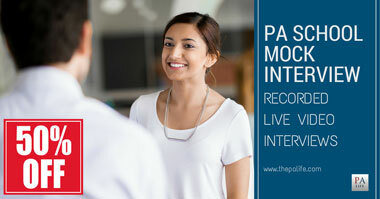 Internal medicine is a three-year residency, so throughout residency, they will earn a total net income of about $120,000 and spend about 34,000 hours training after high school. The total cost of training including interest, forborne for three years and paid off over 20 years as explained above is $687,260. One study reported that the average hours worked per week by practicing Internal Medicine physicians was 57 hours per week. Another study reported the mean to be 55.5 hours per week. We will use 56 hours per week and assume they work 48 weeks per year. If they finish residency at 29 years old and retire at 65 years old they will work for 36 years at that median income. 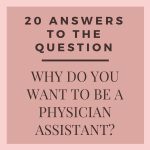 Physician assistants do not have a residency. They spend about 6,400 hours training after high school plus they will need roughly 2,000 hours of direct patient care experience prior to applying to PA School. 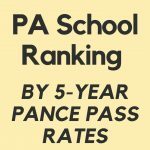 PA school is roughly 4,300 hours of training. This is made up of 2,000 hours of didactic and 2,000 hours of clinical hours plus the amount of time it takes to get a bachelor’s degree. 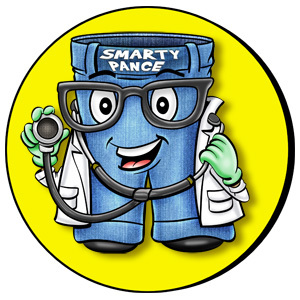 The total hours of training for a Physician Assistant are roughly 12,400 hours of training after high school. The total cost of training if one attends an averaged priced institution and pays off their debt over 20 years at a 6.8% interest rate is roughly $197,176. You can estimate your own payments here. 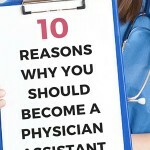 One study reported that the average hours worked per week by a practicing Physician Assistant was 40 hours per week. Another study reported the mean to be 42 hours per week. We will use 41 hours per week and assume they work 48 weeks per year. If they finish PA School at 27 years old and retire at 65 years old they will work for 38 years at that median income. Since most PA's do not receive a pension we will say our hypothetical PA will get a 3% employer match for 38 years and I am going to ignore interest on this income so it is about $114,000. The median gross income among high school teachers, including the value of benefits but excluding their pension, is about $57,720. The median net income for a high school teacher who is married with two children living in California is then $44,791. This is assuming a federal Income tax rate of 15%, California state income tax rate of 6.6%, Social Security tax rate of 6.2% and a Medicare tax rate of 1.45%. You can go to paycheckcity to get an idea of what one’s net pay would be for different incomes, states of residence, marital status, the number of children, etc. Teachers spend about 6,400 hours training after high school, the amount of time it takes to get a bachelor’s degree. The total cost of training if one attends an averaged priced institution and pays off their debt over 20 years at a 7% interest rate is $186,072. At this income one would be able to deduct the interest on their student loans from their income taxes; however, those savings are not accounted for in the calculation below. High school teachers have about 10 weeks off each summer, 2 weeks off during Christmas, 1 week off for spring break and 1 week of personal paid time off. Therefore, high school teachers who work a full-time average of 40 hours per week for 38 weeks each year. Yes, teachers spend time “off the clock” preparing for class, correcting papers, etc. However, physicians also spend time “off the clock” reading, studying, going to conferences, etc. If a high school teacher finishes college at 22 years old and retires at 65 years old, they will work for 43 years. Most teachers also receive a pension. We will assume their gross annual pension including the value of benefits is $40,000 which is a net pension of $35,507. If they die at 80 years old they will receive this pension for 15 years. The median gross income among internal medicine physicians is $211,441. The median gross income among high school teachers, including the value of benefits but excluding their pension, is about $57,000 per year. 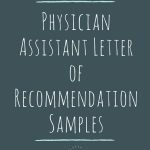 The Median gross income among physician assistants, including the value of benefits is around $115,000 per year. Accounting for time spent training, student loan debt, years worked, hours worked per year and disproportionate income taxes – the net adjusted hourly wage of an internist is $34.46 per hour, while that of a high school teacher is $31.77 per hour and that of a physician assistant is $32.29. *Oh yeah, and how about that stay at home 35-year-old living in the basement in our poll? If anybody has time to do that calculation please post it in the comments section... We may all be working way too hard! 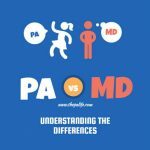 Have you seen the PA vs. MD infographic? 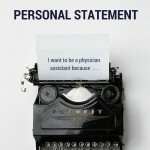 Why not just “Why my wife is happy I am a Physician Assistant”? Do we need to downgrade another profession just to further validate our own? 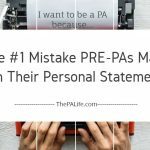 PA can be the perfect profession for some, but not for others. Also it turns out that no PA working today would have the ability to work without a supervising MD. We need great doctors! Future healthcare providers need to know all of their options when choosing a career path – and should be educated on it. But he/she should be making this decision on his/her own. 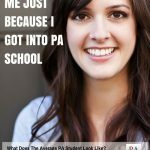 Disclaimer: I am a PA and I love my job! This isn’t how things work in real life. Doctors work more and make more than teachers and PAs- let’s not use numbers to fabricate reality here. I read your article, and it was interesting to say the least. However, there was one small error…and because your parents are teachers you should know…that teachers rarely work fourty hours a week. I’m and English teacher in Kansas. My yearly income is 37000. I work Monday-Friday, but my day starts at 7:30 and I leave the building at 4:30 on a good day. I don’t get bathroom breaks, coffee breaks, and if a fight breaks out on my way to lunch…I don’t get my 25 minutes to snarf food. I also spend two to three hours a night at home grading, planning, and writing tests and lessons at least three days a week. I also must read and re read everything I as my students to read. I am also required to attend workshops and seminars often on the summers. Then couple in the students who I care about showing up to school sick, scared, or worse and worries come home with me. Please also remmwber I don’t get off everyday your child does. I have in-service days, parent teacher conferences, and work days. You job is critical don’t get me wrong. Your college costs are astronomical I agree. I also spend at a minimum 400.00 a year out of my own pocket for items needed in my classroom. Teachers work an average of 51 hours a week for fourty weeks. That translates into 39.2 hours a week for 52 weeks. Then you get you hourly wage of 15.45 per hour and I didn’t calculate for my student debt. I’ve paid 150.00 a month for the past 13 years and have 33k left to go and…I didn’t subtract my out of pocket expenses from my salary. Just saying I’m not a mathematician but your numbers might be off. Show me a teacher who works only 40 hours and only works 38 weeks a year. Hi, SK, I am glad I was able to nudge you in the right direction! 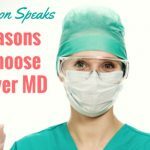 I am pretty biased, but in today’s medical climate, I think it’s safe to say that you’re making the right decision. Let me know if you ever have any questions. Good advice David, I am sure a vast majority of those who want to be doctors are not doing it for the money, nor should they. It is good to have that validated. Thank you for this fascinating and insightful analysis. many people both MD and PA are not aware of the actual return on investment of their time, money, emotional strength, health etc required in training and work. either over or underestimating it. 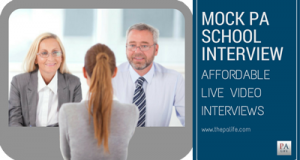 I request that you analyze the cost/revenue provided by the MD and PA training career track much as you have done, but with the following aim: to arrive at a number for the future value which results from each track. that is, viewing each track purely as an investment. I would be interested in seeing a future value at the time of say 10 years into post training practice, and at retirement age. thus answering the question, if you undertake this track, what value will be created at the 10th year of practice and at retirement. feel free to ignore taxes and inflation. my son is interested in ortho and I want him to realize the actual cost so as to make an informed decision. Interesting take on income from an hourly perspective! That’s crazy that the hourly difference is so narrow! Also, Dr. Terry, I’ve actually done exactly what you asked for except for a family practice doctor. (Your ortho son would be better off financially than the family practice doc.) 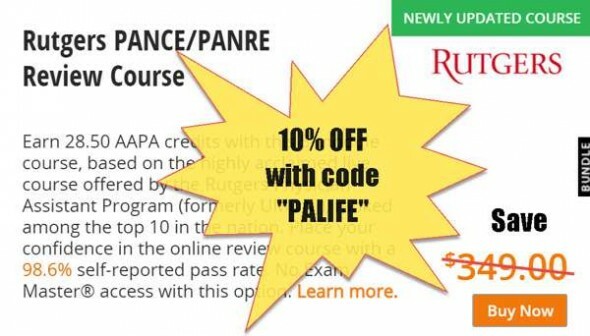 I used some info on PA’s on this website to do it. 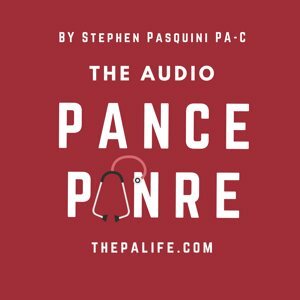 I compared the salary at every age for a family practice doctor vs a PA after taking into account taxes, debt payments, and investing for retirement. 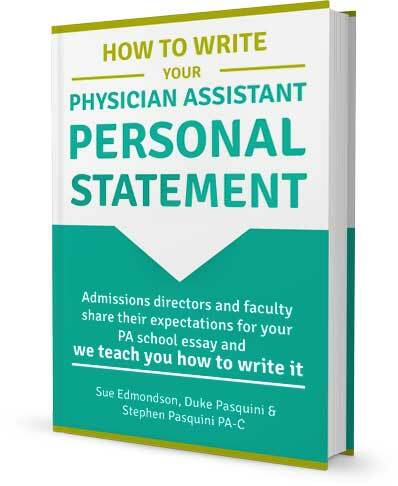 I even did 2 scenarios: a financially conscious PA/doc and a not financially conscious PA/doc. I did this because I never really knew if a PA or family practice doctor was better off financially. Orthopedics is much more “profitable” than general practitioners. 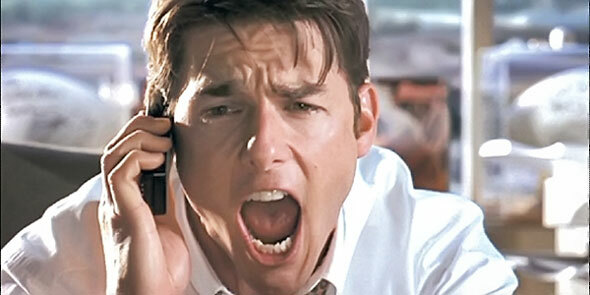 In fact, I know some orthopedic MDs who make well over 500-600K per year. Of course, time and quality of life is a big factor here as well. 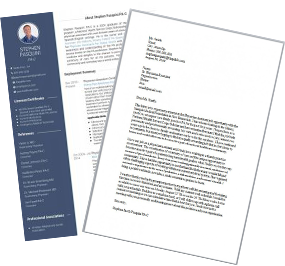 Specialty orthopedic PAs can make around 125k-150k per year. If an MD works for an organization the numbers are lower but probably still in the 200-300k and you don’t have all the stress of running a practice. I also think Osteopathy is an interesting choice especially for people interested in orthopedics. After reading all this I’m kind of glad I did Engineering. Then again not everyone goes to become a doctor for the money. They want to help people so it’s about personal preference and satisfaction at end.